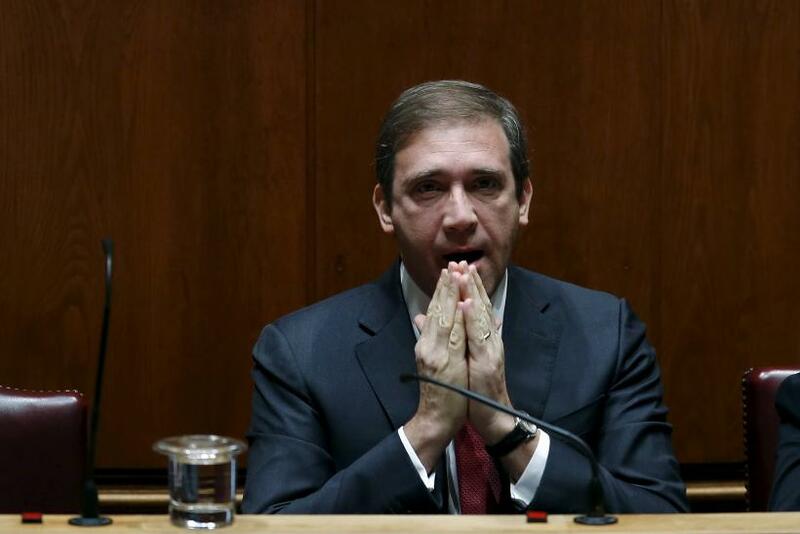 Portugal’s minority center-right government was unseated Tuesday by anti-austerity lawmakers only 11 days after being sworn into the office, the Associated Press reported. The move saw traditionally opposing groups come together to reject Prime Minister Pedro Passos Coelho’s proposals, making his government the shortest-lived since the revolution of 1974. The Socialist Party united with the Communists, the Greens and radical Left Bloc to obtain a voting majority Tuesday to push out the Social Democratic Party (which is conservative despite its name). The 123-107 vote could be read as a referendum on austerity policies, with the new coalition saying they would reverse them. The center-right government has been in power for four years but lost its majority in the Oct. 4 parliamentary elections, even though Passos Coelho's Social Democrats won the most votes, the Wall Street Journal reported. It is now expected that Antonio Costa of the Socialists will become prime minister. Ultimately, President Aníbal António Cavaco Silva, a member of Coelho’s Social Democratic Party, will make the decision. "All the conditions have been met to ensure a stable, responsible, consistent and lasting government," Costa said Sunday, according to Deutsche Welle. Some of the more leftist parties have said they would be willing to give up the EU’s common currency and have also opposed Portugal's longstanding membership in NATO. Portugal received an $84 billion bailout in 2011, and austerity policies have remained unpopular with large spending cuts and increased taxes. But the economy has started to show improvement with 1.5 percent growth in the first half of 2015, Deutsche Welle reported. Costa has proposed an agenda that would undo many of the austerity measures undertaken over the past few years by Passos Coelho, including restoring the wages of public employees to pre-bailout levels, raising the minimum wage and unfreezing pensions.